Brand new single from one of Nigeria’s super talented gospel singer TMAX titled “CHIOMA” (Good God) a song of praise to God for his goodness. 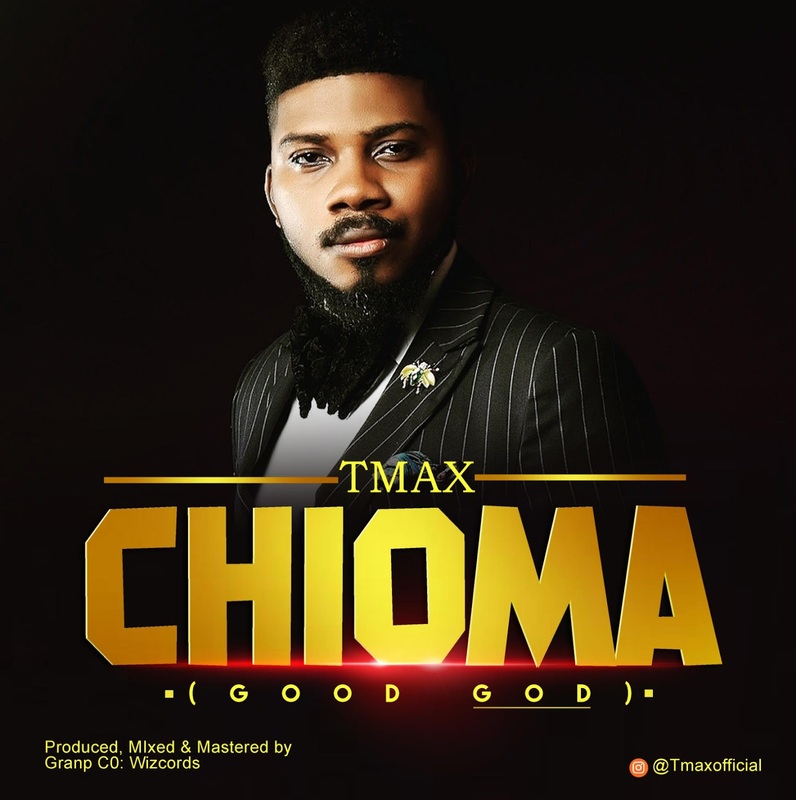 This song is extremely melodious, indigenous, soul lifting and edifying, it’s a song for the season and a must download, if you know TMAX then you know he never fails to roll out good music. May your life be filled with God’s Goodness as you download and listen.